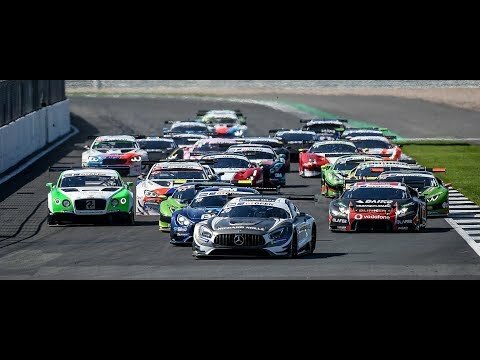 Six races, three double rounds, starting this weekend from Vallelunga: the final rush of the Italian GT is set to kick off at the Roman track with Riccardo Agostini playing a frontrunner role. 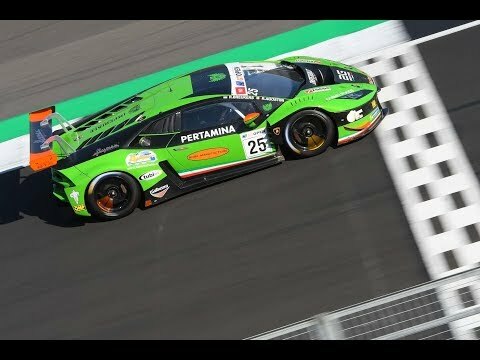 The Italian driver has 27 points less then the Super GT3 leading crew, as well as one victory claimed at the Mugello circuit last July with the Antonelli Motorsport’s Lamborghini Huracán GT3 car shared with Alberto Di Folco. One win, a second and one third positions, six times on points in the first eight races: this is till now the seasonal balance before the Roman event. At the Vallelunga track, last year Agostini claimed the pole position and one victory in the Carrera Cup Italia championship, opening the road to the second title of his career. 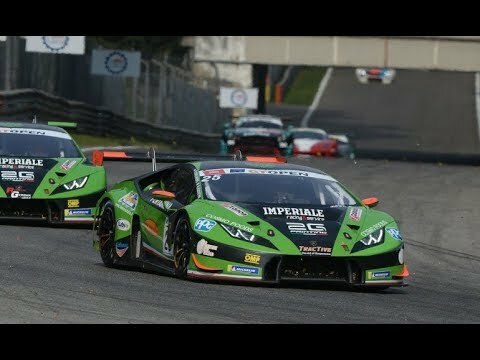 At Vallelunga the 22-year-old boy will take advantage for not paying any time penalty in Race 1, searching for the second victory. Free practice will be going on today with two 45-minute sessions. Tomorrow the two 20-minute qualifying practices will start at 8:20am, with Race 1 (48 minutes plus one lap to complete) scheduled in the early afternoon at 2:15pm. Race 2 will start on Sunday at 10:50am.